I am pleased to present my Reportage updated The Eight Lives of Juan Pedro. Behind the bull runner, their life on the limit line in the morning and work in the evenings as mulillero beat a job, a wife and four children, a few friends and beliefs. Behind the man is a hero. 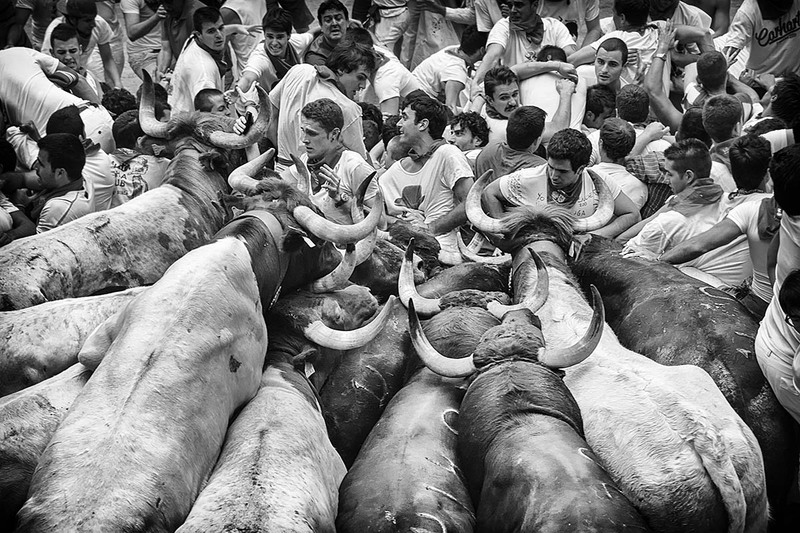 This is the story of how the family pass, values ​​and fears between the living room and the frenzy of the bull’s face.